Second hand in Europe - any used thing, a used car or a book or even clothes. Clothing can be sorted by an attribute. 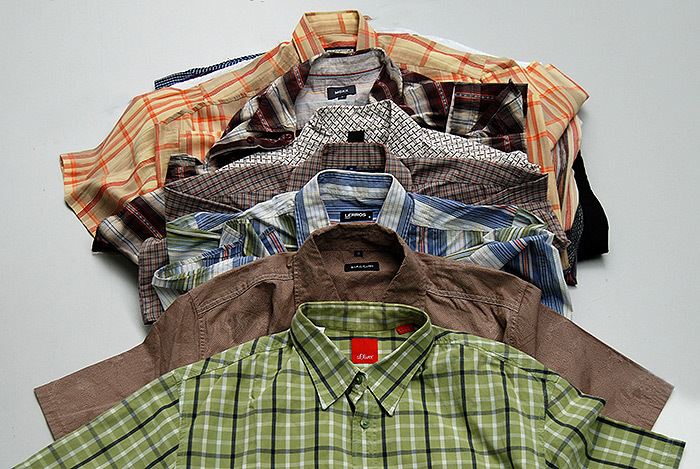 For example: shirts, blouses, shorts, swimsuits, coats, jackets, trousers, skirts. This type of second-hand clothing is called ‘Sorting Second-Hand”. 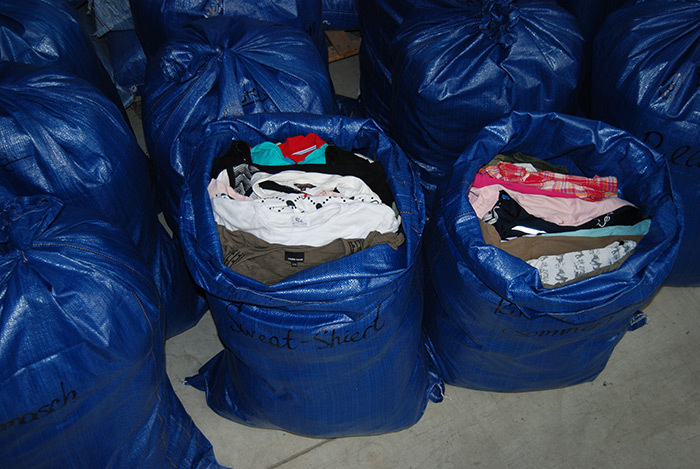 Then clothes are sorted according to adults or children's clothes, in consideration of the season and packed. Solid, fair and social: Rudolf Wegmann Handel, Import – Export. Our company has been dealing with the purchase and sale of used clothing, shoes and everyday items as well as fashion accessories since 1997. 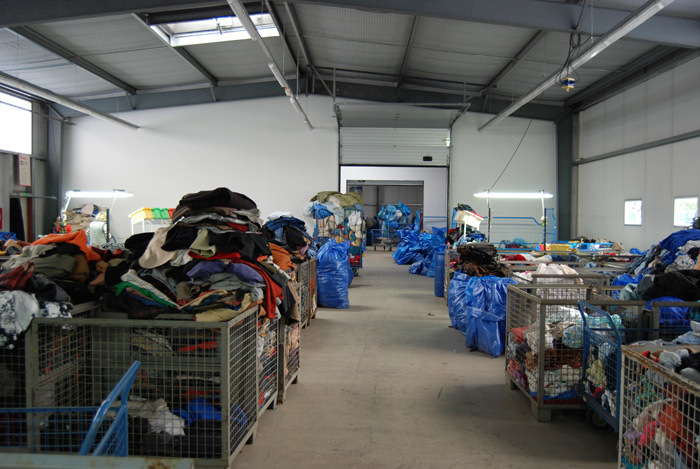 We always observe tendencies and trends on the market in the field of Second-Hand textiles. More than 15 years of work in the markets around the world have created a large circle of regular customers who trust in the quality of our services and goods. 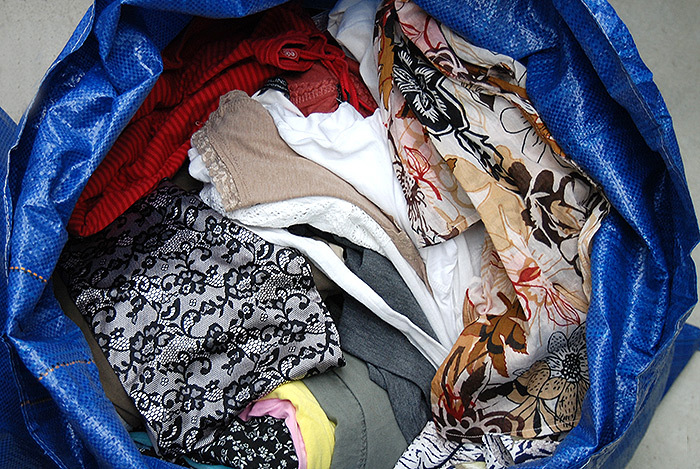 When we sorting out second-hand goods, we pay particular attention to the quality of the old clothes. Our products are tested according to the strictest quality criteria - we select stylish, modern and resaleable old clothes, second-hand clothing and shoes for you. The collection of original goods - second-hand raw material - takes place in affluent areas of Germany. We take great care of the assortment supplied in order to guarantee the highest quality of the articles we offer. Our sorting process is exclusively divided into two categories: the 1st choice and Creme / LUX / EXTRA. 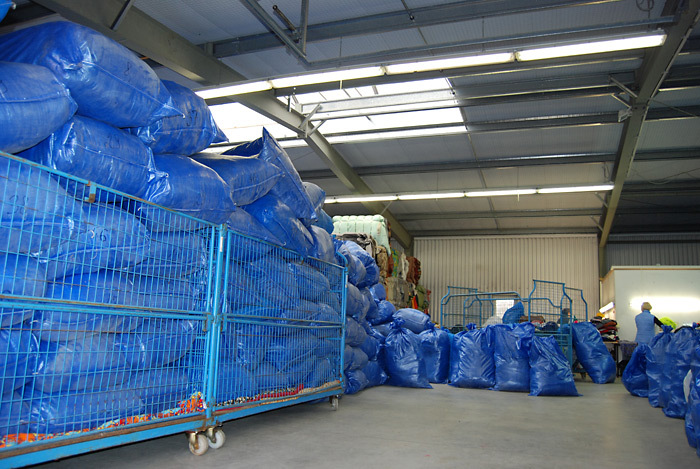 The sorted goods are neatly folded and packed into hygroscopic plastic bags of different weight according to the sorting position. We currently have more than 60 items in stock. “Your biggest advantage when buying second hand and remaining stock clothing in our factory is the ability to purchase products directly without intermediaries.